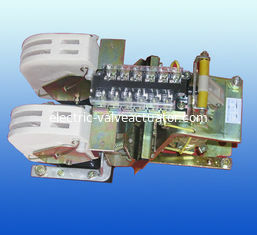 CZO series DC contactor is mainly used for remote making and breaking DC power lines of rated DC working voltage up to 660V and rated working current up to 1500A , it is suitable for different starting , stop , commutating and plug braking of DC motors . 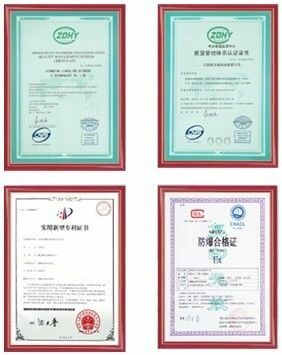 The producs are in accordance with national standards GB/T14048.1 and GB14048.4 . Structure for products of rated current 150A below is space formula arranged with upper and lower two layers . 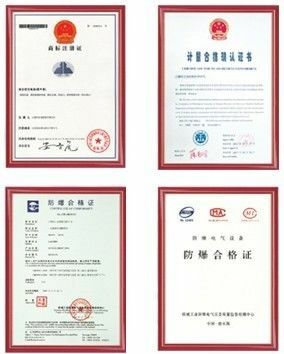 main contact system of bridge type double-break series connected magnetic blow out porcelain clay are controlled as well as the two-NO two- NC bridge type double-break auxiliary contact with rated working current 5A are all fixed on the back of flapped electromagnetic system . Structure for products of rated current 250A and above are plane lay out , it means that contact system with bridge type single-break series connected magnetic blow out porcelain clay are chute as well as the flapped electromagnetic system who rotates along with the hardening trated edge angle are fixed on underframe in trandem . 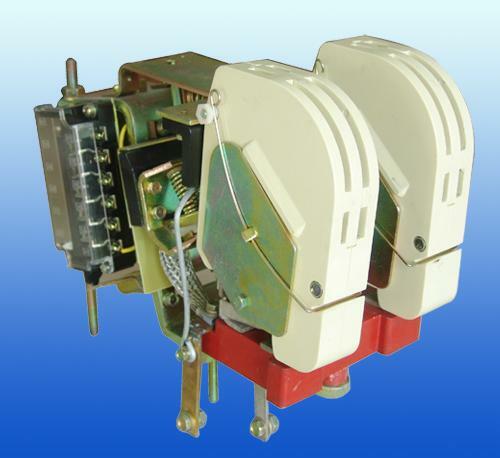 the bridge –type double-break auxiliary contact of rated convetional heating current 10A and with five pairs of NO and NC that can be combined randomly is fixed on the back of magnetic system . 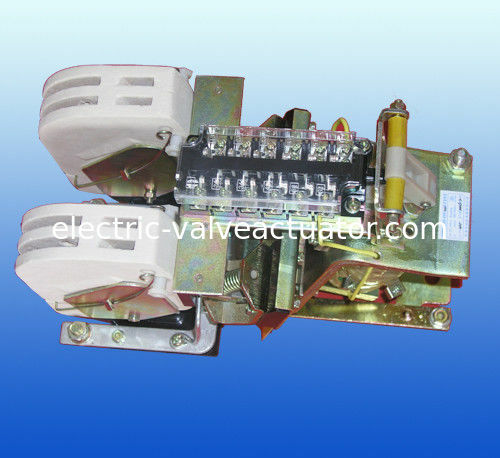 NC main contact contactor of rated current 100-150A as well as contactor pull-in coil of rated current 250-1500A are all duplex winding structured with energy saving function . the coil has A. B and C three connecting terminals , C is used for contactor itself , A and B are used to connect the control power supply . CZ0-250~ 1500 contactor adopts structure form of rod driving auxiliary contact , the enables the product to be more flexible and have longer service life .